Falsely accused of treason, the young sailor Edmund Dantes is arrested on his wedding day and imprisoned in the island fortress of the Chateau d'If. 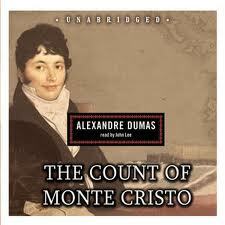 After staging a dramatic escape, he sets out to discover the treasure of Monte Cristo and catch up with his enemies. Alexandre Dumas (1802 - 1870) was a French writer, best known for his numerous historical novels of high adventure, which have made him one of the most widely read French authors in the world.